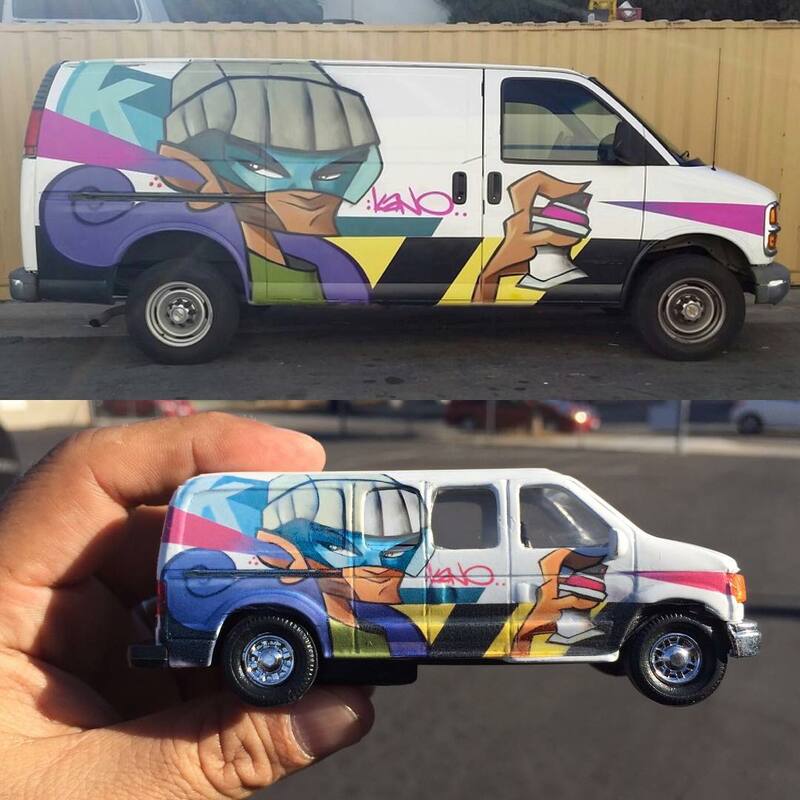 kaNO is teaming up with Phil Foss and TYO Toys to release this killer white panel van featuring a mural design by kaNO exclusively at Designer Con 2016. What’s really cool about this release is that it’s a miniature copy of an actual van kaNO painted. How cool is that!?! Limited to just 10 pieces, fans can pick up this kaNO x TYO Toys Van at DCon for just $25.